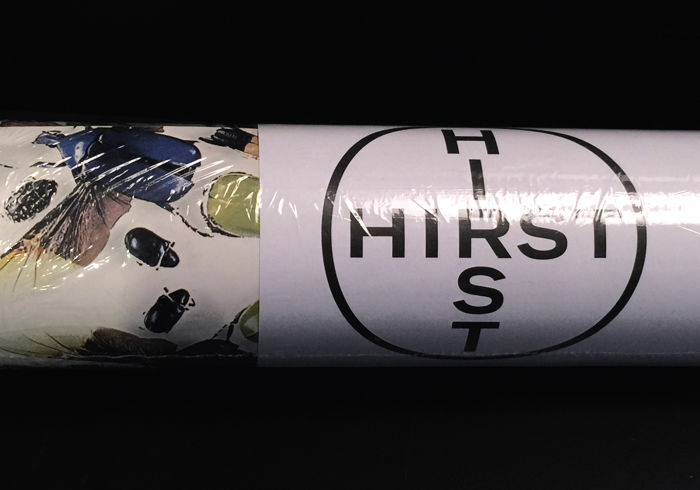 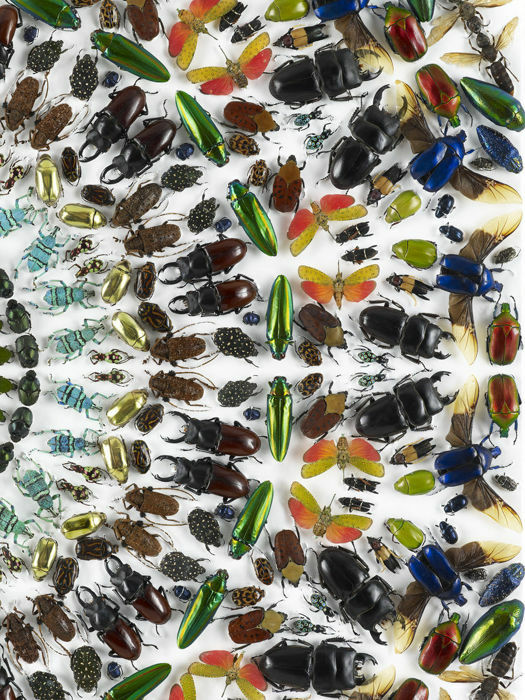 the roll of wallpaper of Damien Hirst's "Entomology”. 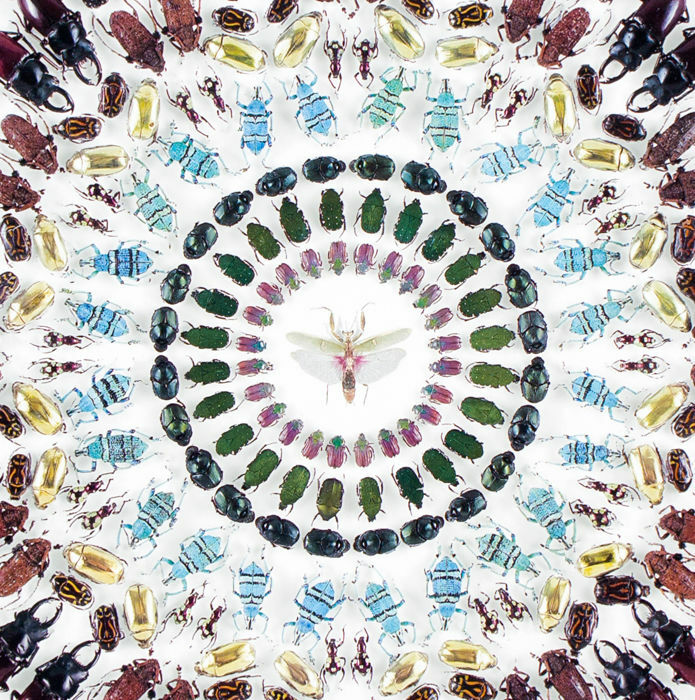 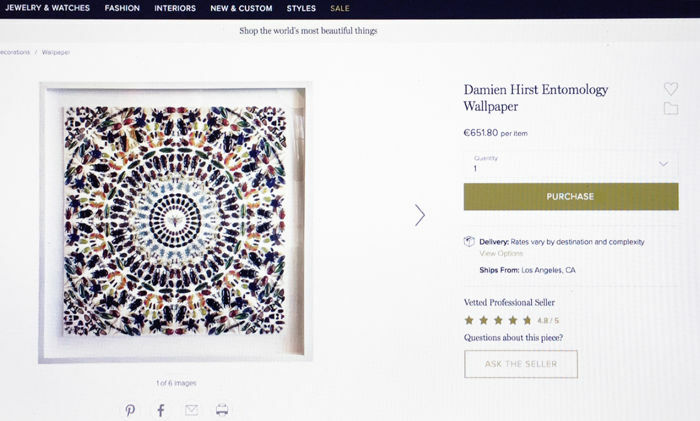 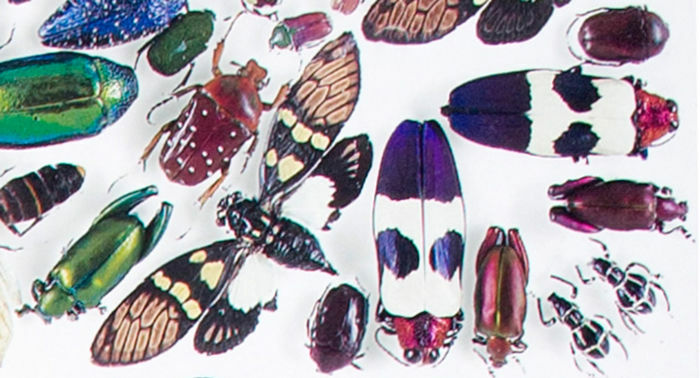 Damien Hirst began work on the ‘Entomology’ paintings in 2009. 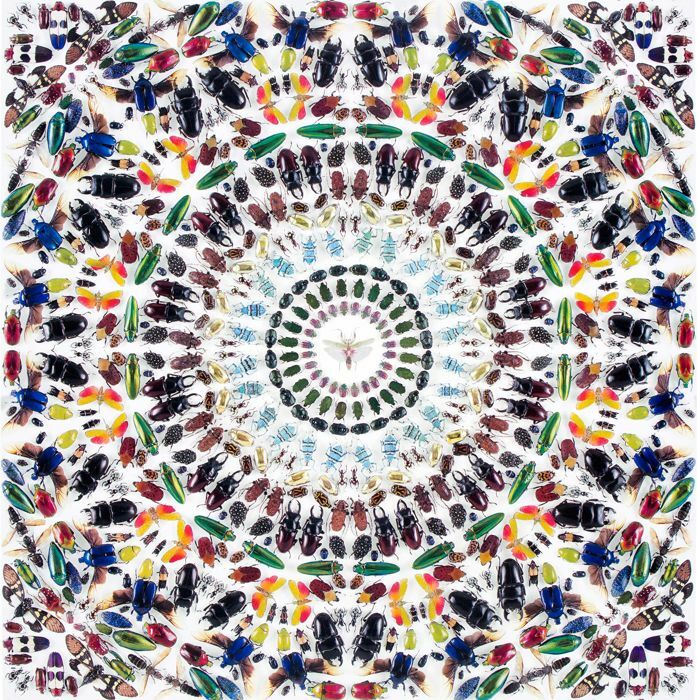 Each piece is made by placing hundreds of varieties of insect and beetle species into household gloss paint, in intricate geometric patterns, reproduced on high quality wallpaper in a very limited edition from Other Criteria.